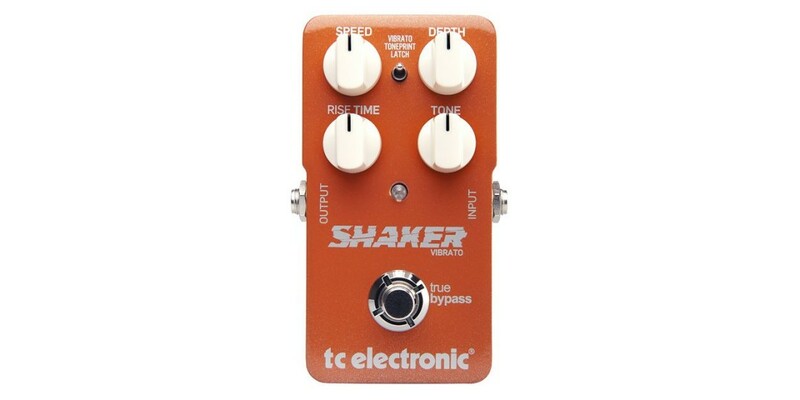 The TC Electronic Shaker Vibrato Guitar Effects Pedal will definatly shake things up. Your sound that is. 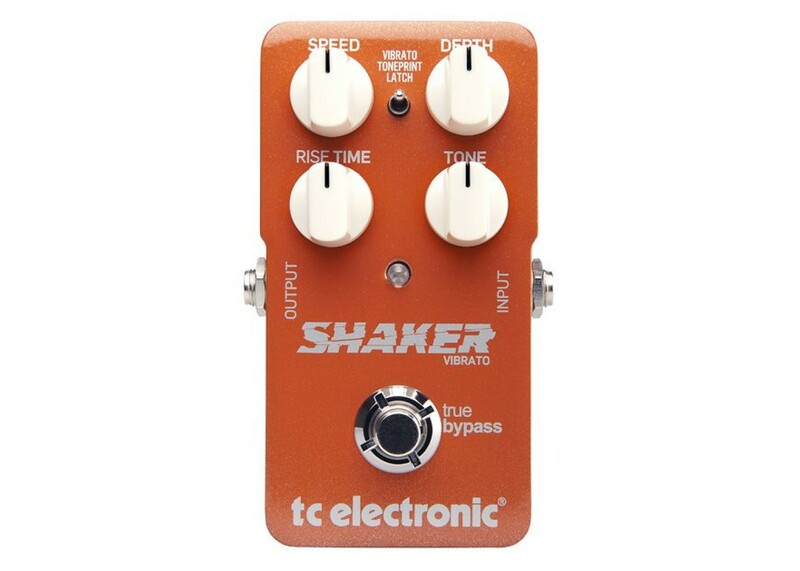 The TC Electronic Shaker Vibrato Guitar Effects Pedal allows you to toggle between a classic vibrato, or a custom TonePrint of your favorite artist, while the Speed, Depth, Feedback and rise-Time controls give you a total control of all your options and sounds. TonePrint - instant access to custom pedal tweaks made by your idols!